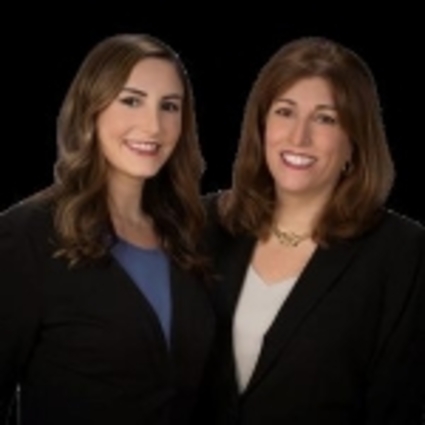 Christine, Lalia, and Keyterr are natives of MetroWest area, with a lifetime of experience and knowledge of it's people, towns, neighborhoods, schools, and amenities. When working with homebuyers, our top priority is to understand our clients' needs and to help them locate the home that best suits them. For clients seeking to sell their homes, our team has an extensive background in sales and in interior design. We expertly stage our clients' homes to maximize their appeal and marketability. This added service and attention to detail pays dividends when selling your greatest asset. We are committed to providing our clients with the highest level of service, professionalism and negotiating expertise.